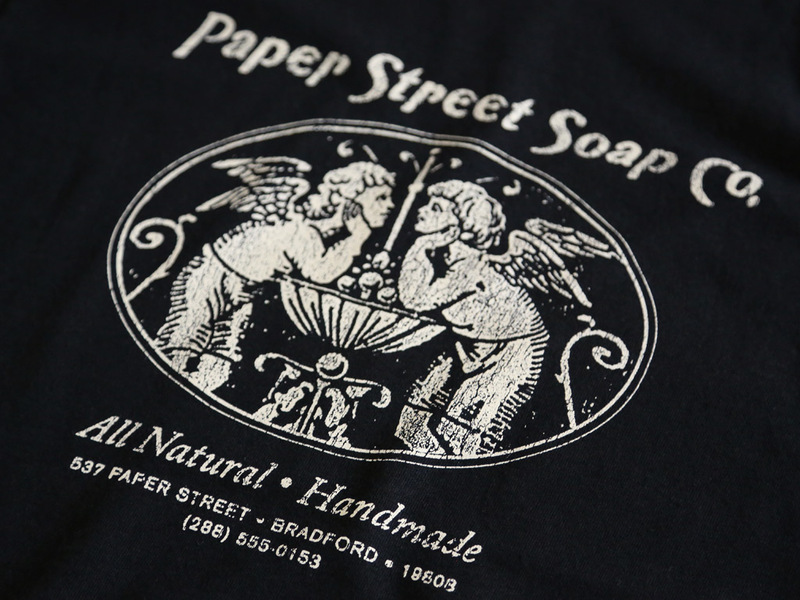 A single colour design, hand screen printed on a ladies fit with scoop neck 100% cotton black t-shirt. Inspired by the 1999 film based on the 1996 novel by Chuck Palahniuk. It was directed by David Fincher and stars Brad Pitt, Edward Norton, and Helena Bonham Carter. Thank you for a prompt shipping and of course for great t-shirts- I’m really impressed by their quality! It certainly won’t be my last purchase.